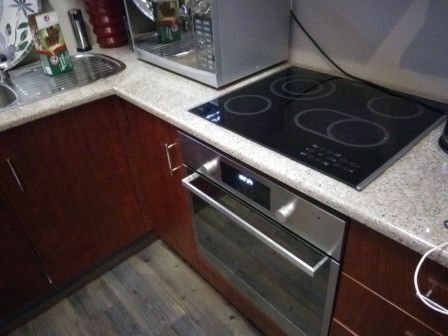 >fitted with whirlpool glass top stove with hob and granite counters. >floors redone in wood with walls and ceilings painted accordingly. 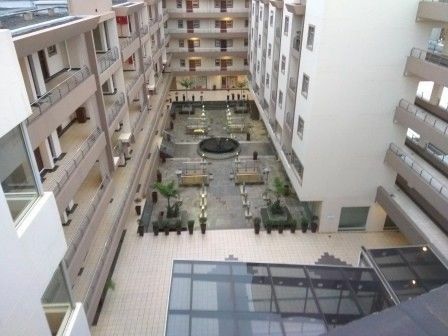 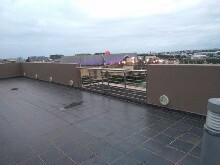 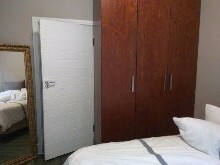 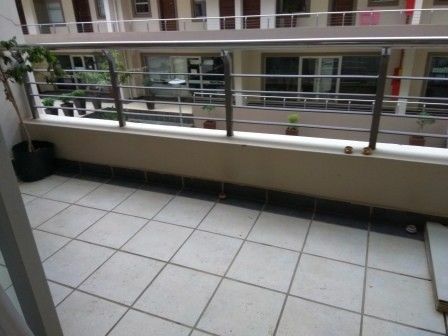 >2 minutes walking distance to Gateway shopping centre. 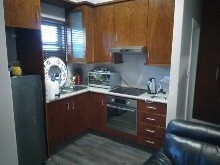 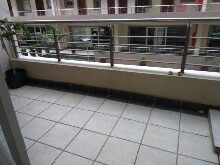 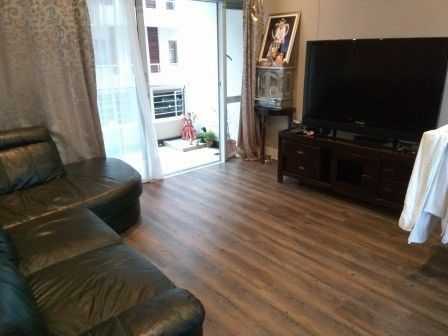 This apartment would be ideal for a young working proffesional or young couple looking to settle down. 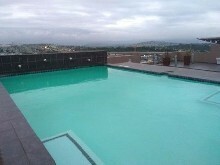 Rental Rate at R7500 excluding water and lights.